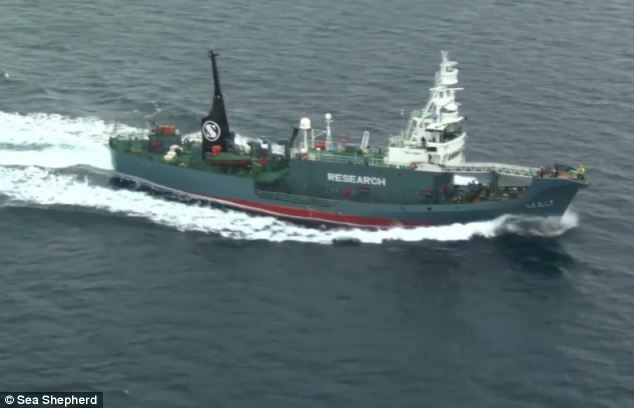 Militant anti-whaling group Sea Shepherd says it spotted the Nisshin Maru sailing through the protected Southern Ocean Whale Sanctuary during the annual whaling season. 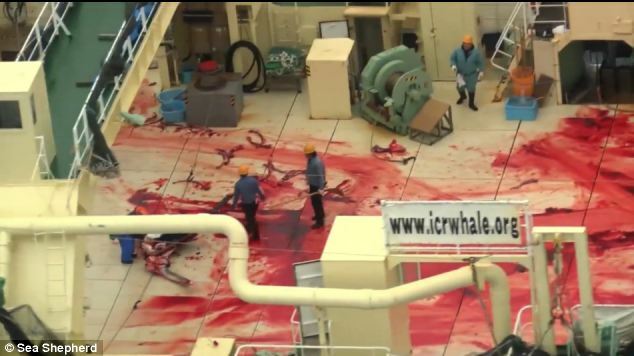 As the Sea Shepherd’s helicopter flew above the Japanese ship, campaigners shot footage of the blood-streaked deck and the carcasses of three dead minke whales lying on the ship as another creature was butchered. 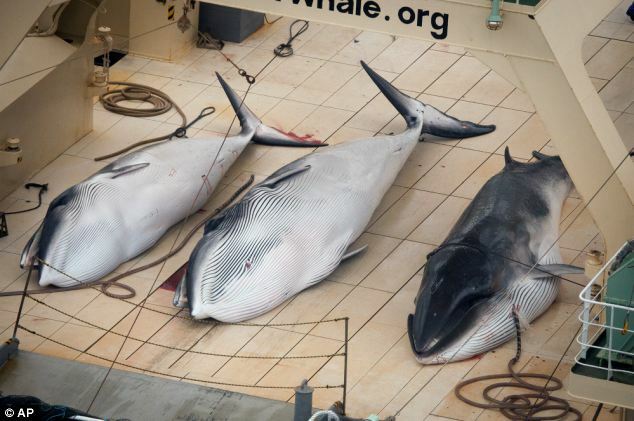 This photograph of three dead minke whales was taken by anti-whaling campaigners after they allegedly caught the Japanese vessel inside an internationally-recognised sanctuary. MURDERERS!!!!! Sea Shepherd said it had spotted the Japanese fleet yesterday and captured evidence that four whales had been slaughtered this morning, alleging the ships were found inside the sanctuary. Campaigners said they had located all five Japanese vessels and were now in pursuit, forcing the harpooners to cut short their operation and retreat. 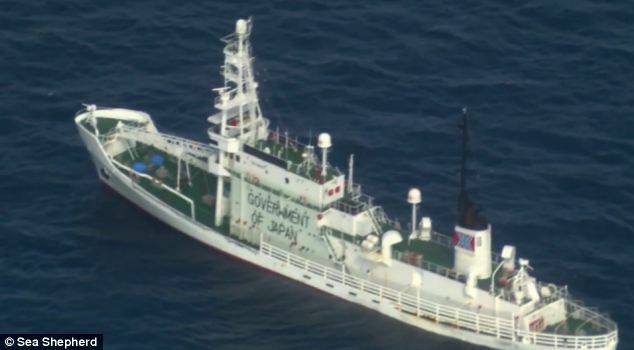 When the Nisshin Maru was first spotted from the air, Dr Brown said it was in Antarctica’s Ross Dependency, within New Zealand’s territorial waters and the Southern Ocean Whale Sanctuary, which he described as a ‘gross breach of international law’. The commercial hunting of whales is prohibited in the sanctuary, which was designated by the International Whaling Commission (IWC) in 1994, but Japan catches the animals there under a ‘scientific research’ loophole in the moratorium on whaling. New Zealand Foreign Minister Murray McCully denied whaling was taking place within his country’s maritime jurisdiction, saying the site was considered international waters, as he condemned the ‘pointless and offensive’ practice. ‘The New Zealand government has repeatedly called on Japan to end its whaling programme. We reiterate this message today,’ he said. 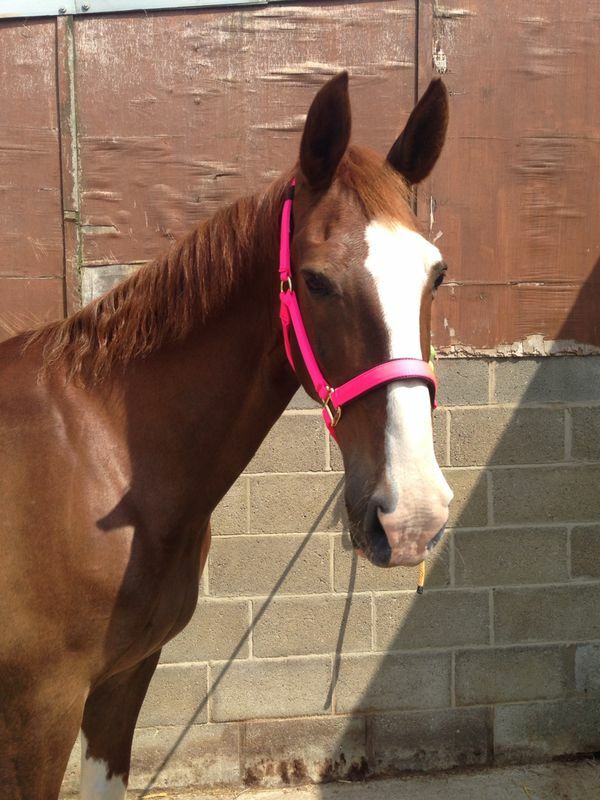 ‘There is nothing scientific about this, it is butchery,’ Mr Brown said. Australia has taken Japan to the International Court of Justice seeking to have its research whaling programme declared illegal, with a ruling due this year. Peter Hammarstedt, captain of the Sea Shepherd ship Bob Barker, said Japan had shown ‘flagrant disregard for international law by continuing their illegal whale hunt while the world patiently awaits a decision from the International Court of Justice’. 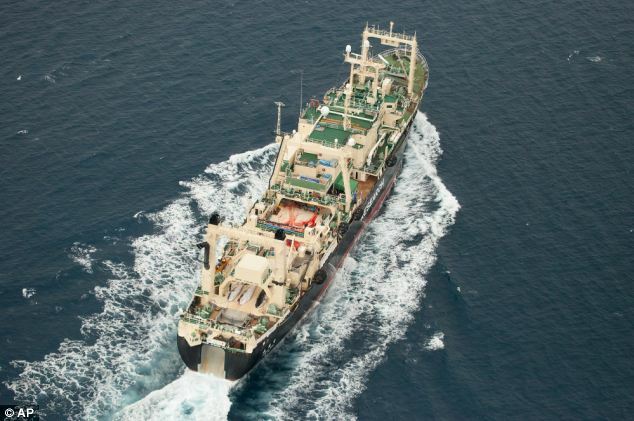 Sea Shepherd left Australia for their 10th annual harassment campaign of the Japanese fleet last month, sending three ships to tail and run interference against the harpooners. High-seas clashes between the two groups are common, resulting in the 2010 sinking of the Sea Shepherd vessel Ady Gil. Australia will be monitoring confrontations between the pair from a government jet which is due to fly surveillance missions over the Southern Ocean between January and March. However, Dr Brown said there had so far been no sign of the aircraft. Graphic whaling footage: Sea Shepherd releases footage of whales … http://www.youtube.com/watch?v=2nS3-Qnc0N0…‎T­raduzir esta página 3 horas atrás – Graphic whaling footage: Sea Shepherd releases footage of whales being killed. ITN ·10,626 videos. The United States and the small African nation of Gabon are the only two countries in the world that continue to use chimpanzees as test subjects in behavioural and biomedical research. Such testing has brought little in the way of scientific breakthrough, but has, instead, inflicted a host of horrors on our closest genetic relatives. Tragically, many chimpanzees have served as research specimens for decades without relief, often confined to small cages with no access to other members of their species or the outdoors—conditions tantamount to physical, emotional, and psychological torture. 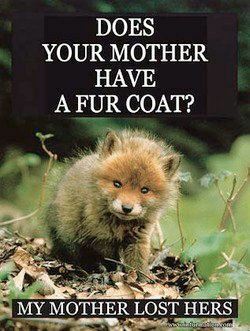 It is widely acknowledged that such terrible conditions irreparably harm these highly intelligent and social creatures. Late in 2010, the National Institutes of Health (NIH) forecasted that a change in policy might be on the horizon. After decades of scrutiny and pressure from animal rights groups, the general public and, increasingly, the international community, the NIH requisitioned a study from the Institute of Medicine (IOM) to examine the use of chimpanzees in NIH-funded behavioural and biomedical research. (3) the chimpanzee research subjects be maintained in an ethological environment focused on meeting both their social and physical needs. Following the IOM study, a Working Group was tasked with reviewing the IOM proposals and advising on their implementation. The Working Group issued a report on January 22, 2013, which offered twenty-eight recommendations. The NIH published this report as part of a “Request for Information“ through which it sought public comment on the recommendations. ALDF, together with pro bono legal counsel from the law firm of Proskauer Rose, once again welcomed the chance to defend captive chimpanzees from the agonies of behavioural and biomedical research. The report also proposed dramatic improvements in the housing of research chimpanzees—by requiring them to cohabit in social groups of at least seven individuals and improving the size and layout of their living space, as well as requiring access to the outdoors and veterinary care. These changes to policy, if implemented, would help to alleviate the suffering of chimpanzees used in research. To demonstrate that NIH policy is out-of-step with international standards and still lags behind the rest of the world in its treatment of chimpanzees, our comments included a survey of the laws of Europe, Australia, New Zealand, and Japan, which, particularly in recent years, have banned or otherwise restricted chimpanzee-based research. Our comments also urged the NIH to embrace public opinion, as polls have shown that a majority of Americans favour banning the practice of experimenting on chimpanzees. Moreover, we exhorted the NIH to follow the lead of other federal government agencies taking steps to provide greater protections for captive chimpanzees. In particular, we highlighted the recent petition to the Fish & Wildlife Service to classify captive chimpanzees, like their wild counterparts, as endangered species under the Endangered Species Act. Accordingly, our comments insisted that the NIH go beyond the Working Group recommendations and implement a ban on all future chimpanzee testing in any NIH-funded research. With such a ban, not only would there be no need to retain at government expense the proposed colony of fifty research-ready chimpanzees, but such resources could be better invested in developing non-animal research models. Indeed, it is our long-term goal that the NIH will forego the recommendation to explore alternative animal research models (such as genetically altered mice), and instead adopt more humane, ethical, and reliable research protocols. Given recent trends, the NIH should seize this seminal moment in history and stop the suffering of research chimpanzees once and for all. As the Working Group report conceded, “in light of evidence suggesting that research involving chimpanzees has rarely accelerated new discoveries or the advancement of human health for infectious diseases,” it is not logical, ethical, or humane to squander precious government funds to exacerbate the plight of our fellow primates. Animal Defenders International’s undercover investigations go behind the scenes, exposing the abuses wherever animals are forced to perform, including movies, circuses, advertisements, special events and rides. 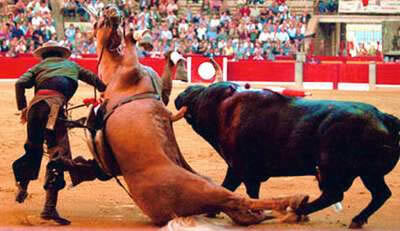 In fact, many of the companies provide animals across this spectrum of entertainment. 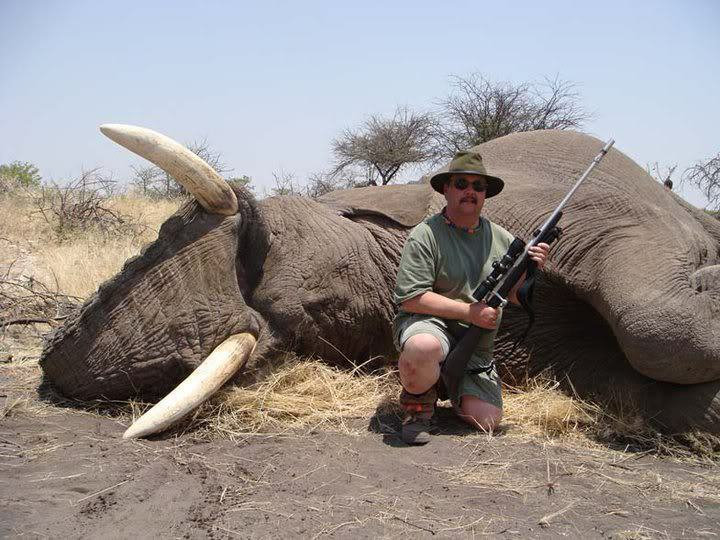 For example, in Perris, California, ADI captured on video the trainers and owners of Have Trunk Will Travel violently beating and electric shocking their elephants in training sessions and routine husbandry. These elephants including Tai and Rosie, the famed movie stars of ‘Water for Elephants’ and ‘Zookeeper’, are also hired out for weddings, elephant rides at county fairs, TV ads, and even forced to travel cross-country to do ridiculous tricks in the circus. 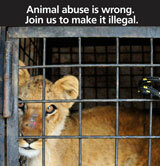 You can help ADI shine a spotlight on and end the abuse of animals in entertainment. 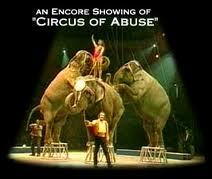 ADI conducts letter writing and email campaigns to legislators, studios, advertising firms and local newspaper editors, and organizes outreach events when the circus comes to town. Find our current campaigns and how you can help detailed below. 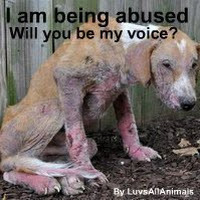 Together, we will make a difference! ADI investigation of Have Trunk Will Travel, based in California, which shows trainers and owners violently beating and electric shocking their elephants in training sessions and routine husbandry. PLEASE WATCH & SHARE this incredible new video “No Fun for Elephants” narrated by Bob Barker and help ADI end the use of elephants giving rides at fairs, performing in circuses, and making appearances at parades and other events in the United States. ADI is sending copies of the DVD, which features our undercover footage, to fair and event organizers all over the country. 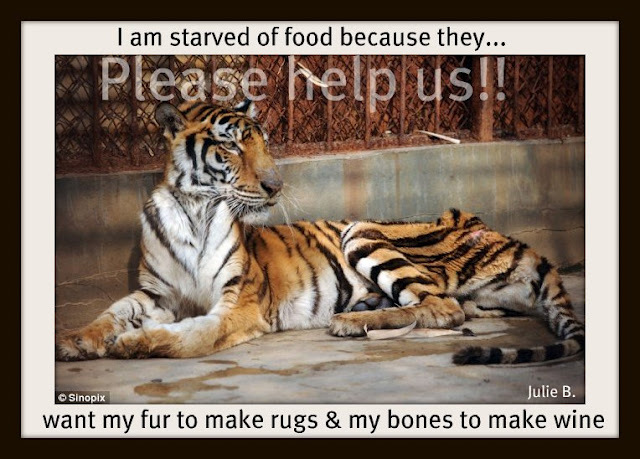 PLEASE HELP ADI STOP THE SUFFERING – Donate now to help this campaign and our investigations. Get involved – send a polite email or letter to event organizers in your neighborhood, urging them to stop offering elephant rides. Email usa@ad-international.orgfor information. Animal Defenders International (ADI) has launched the first nationwide initiative in the U.S. about the use of elephants giving rides or making appearances at public events. At the heart of the campaign is a new DVD narrated by Emmy award winning TV host Bob Barker entitled ‘No Fun For Elephants,’ featuring harrowing undercover footage from inside elephant training facilities in California, as well as abuse of an elephant on tour by a Texas-owned company. The ‘No Fun For Elephants’ DVD is being mailed to event organizers across the U.S., including board members of county fairs, renaissance fairs and organizers of town parades, urging them to adopt a humane ‘no elephant rides or performances’ policy, in view of the suffering these animals endure.